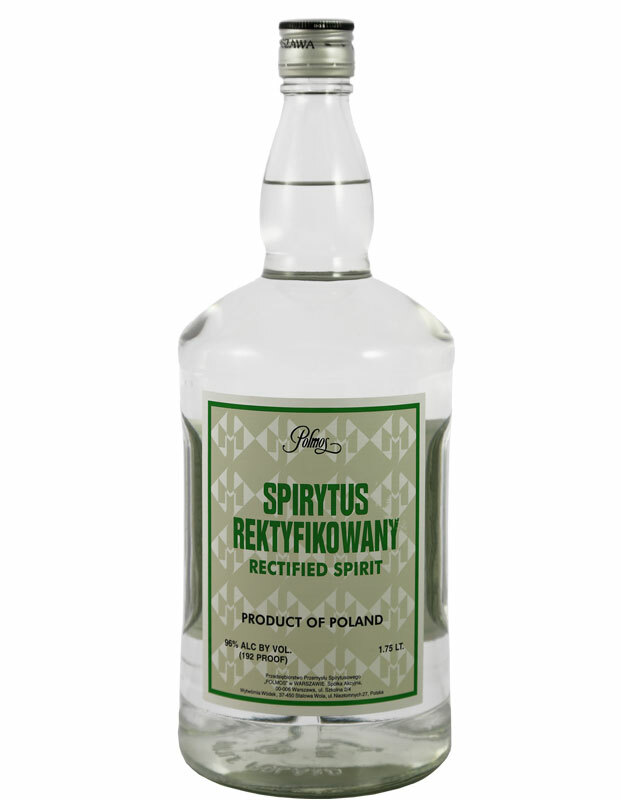 A neutral, rectified spirit from Poland bottled at extreme ABV. This is often used as a base for liqueurs and other infusions. We highly recommend that this is never drunk neat.